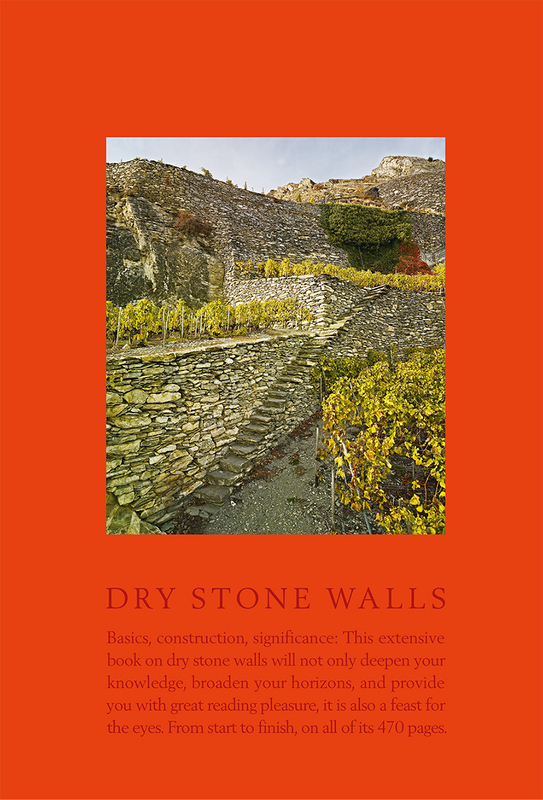 Drawing on the copious research and practice of the Swiss Environmental Action Fund, Dry Stone Walls is a uniquely comprehensive work on the topic, combining cultural history with a guide to plants and animals that find their habitat in such structures and a practical, step-by-step manual to the building and maintenance of dry stone walls. Richly illustrated with more than four hundred photographs and drawings, including many in color, the book contains a wealth of advice for both the planning of new dry stone walls and the care of existing ones, as well as information on structural analysis and the organization of building sites. The book will serve as a guide for future generations everywhere to this ancient practice that is in danger of extinction.